2018 was a big year for us! Over 12.3 million appointments were made in Kitomba and we helped our customers look after 3.1 million clients. To support our customers we also answered and made over 65,000 phone calls, handled 6,300 emails and a huge 6,778 web chats! There are also a number of highlights for us which we want to share with you! 2018 was a year of exciting new partnerships! piiq is a game-changing digital mirror that promises to revolutionise your client consultation experience. Kitomba and piiq are fully integrated to help stylists effectively and consistently perform client consultations with minimal effort. We can’t wait to see where this technology goes in the future too! We teamed up with Sustainable Salons as part of our ongoing focus on sustainability! 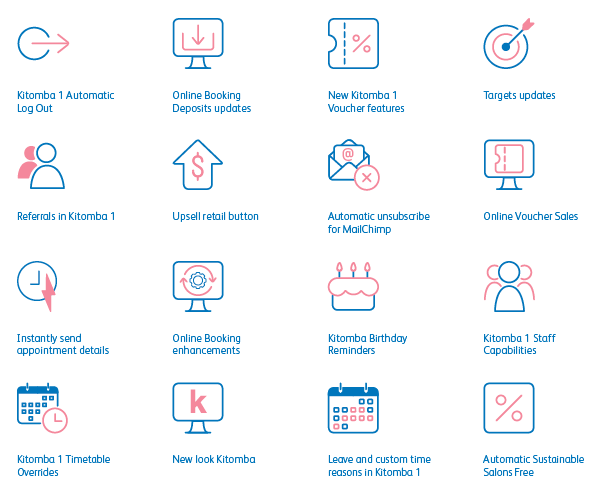 We also developed an Automatic Sustainable Salons Fee so Kitomba customers can automatically add a Sustainable Salons Fee to each invoice. We partnered with Oxipay so Kitomba customers can give their clients the flexibility to enjoy their service now and pay for it over time, all while receiving the lowest available rate for a part payment provider! Training was completely refreshed in 2018! Kitomba University was overhauled and redesigned to give customers access to videos, blogs and resources that can help them get the most out of Kitomba and grow their business, plus provide access to free training sessions with business coaches and experts. We also introduced brand new refresher and advanced training packages. Held live online by a Kitomba trainer, these help you to learn more about Kitomba and take your business to the next level. We released a tonne of new features! A real highlight was definitely the new look Kitomba! It’s important to us to give our team access to learning and development opportunities so we’re the best we can be and always improving. This allows us to continue to provide great support and develop fantastic software for our customers. 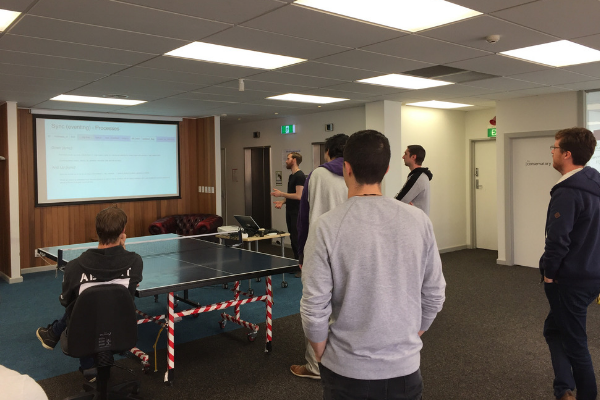 Among many other initiatives, 2018 saw our development team introduce weekly five minute talks as a way to share knowledge and experience. And our support team introduced one on one training sessions and an accreditation program to improve product knowledge. 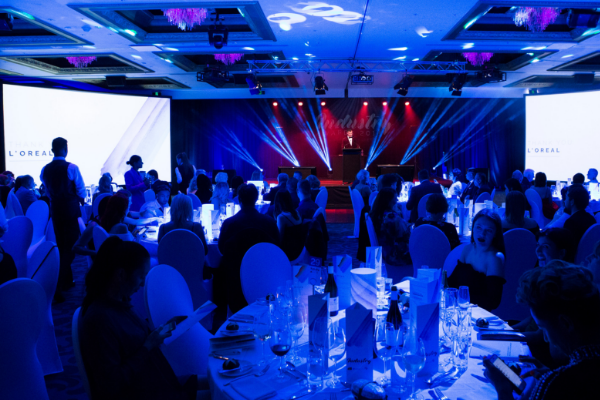 We are so proud to have worked with HITO and NZARH for the ninth consecutive year to bring The Industry Awards to the New Zealand hair, beauty and barbering industries. 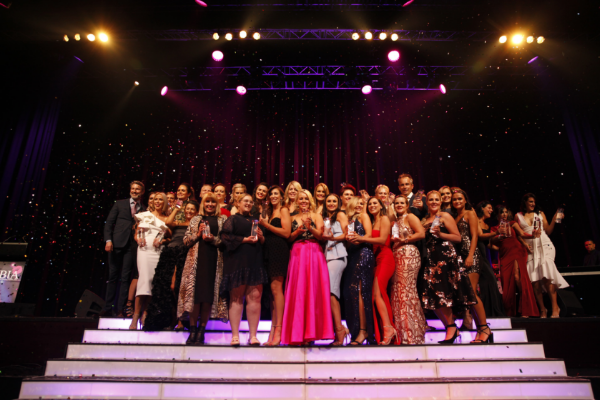 We had the most incredible evening celebrating the best talent in business, training and creative with over 300 guests. For the first time we sponsored ABIA in 2018. We were so pleased to be able to support such an amazing event and incredible businesses. 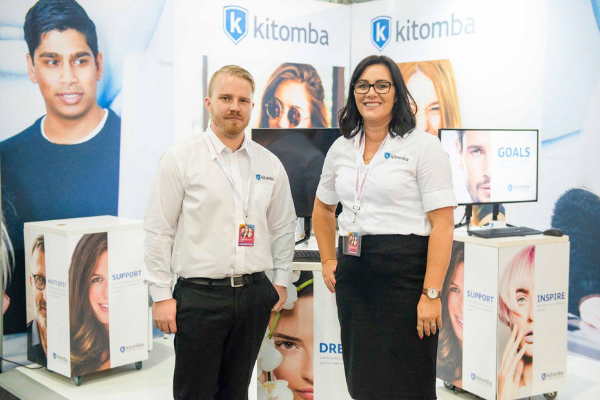 Our team absolutely loved meeting so many people at expos in Australia and New Zealand last year – we can’t wait to see you all again in 2019! For the first time Kitomba recognised Mental Health Awareness week in New Zealand by taking some time away from the office. We spent an hour and a half together, taking a nice walk, having some lunch and doing activities. 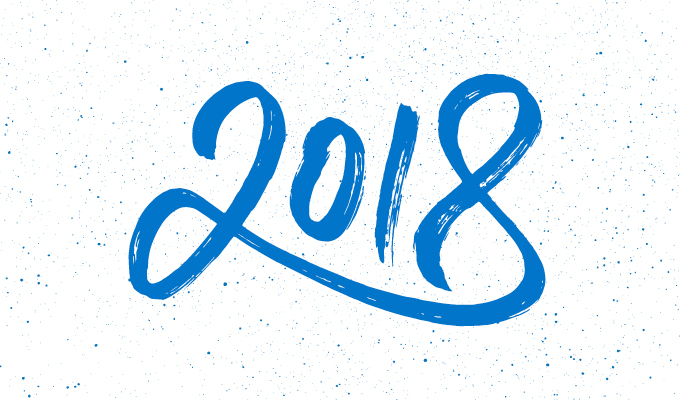 Thank you to everyone who helped us make 2018 such a spectacular year – we can’t wait for an even better 2019!